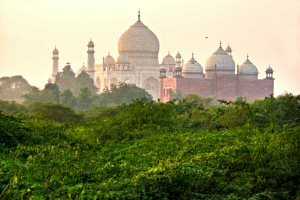 Discover India beyond the sunshine state by booking one of our private India Tours. 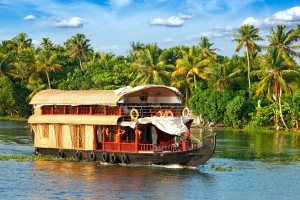 From the iconic Taj Mahal in Agra and the striking Amber Fort in Jaipur, to the scenic backwaters and lush tea plantations in Kerala, our expert team will work with you to create the perfect bespoke India Tour. Book a standalone tour, or why not consider adding a relaxing stay in Goa to finish your holiday? Want to know more already? Call our experts on 01489 866985. Explore Delhi, visit the Taj Mahal & Agra Fort, discover Jaipur. Explore Fort Cochin, trek in Periyar Wildlife Sanctuary, Cruise the Keralan backwaters, relax on Kovalam beach. 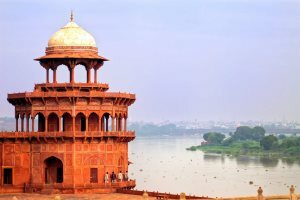 Visit the Taj Mahal & Agra Fort, explore old and new Delhi. 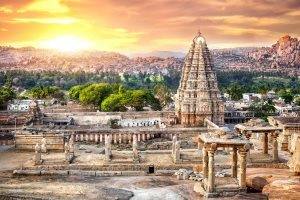 Why book your India Tour with us? At Goa Experience, we provide carefully planned tour itineraries, helping you to get the most out of your trip to India. Our local representatives are there every step of the way, giving you 24/7 support and assistance throughout your tour, whilst our fantastic English-speaking tour guides help to bring the sites and attractions to life, making your trip unforgettable. 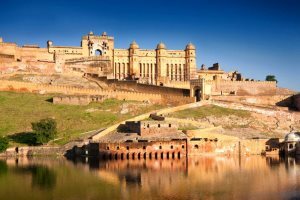 Our dedicated India Tours team work with you to help create the ideal India experience, which suits your every need. We're also fully ABTA and ATOL protected, meaning you have complete financial security if you choose to book with us. Only looking for a short tour? Why not choose one of our two or three-night tours and add it on to your Goa holiday? ​Explore Fort Cochin and cruise the Keralan backwaters. ​Explore this striking UNESCO World Heritage Site, travelling by road. Taj Mahal header image © Pangfolio.com, Shutterstock. Meenakshi Temple © Natalia Davidovich, Shutterstock. Amber Fort decorated gateway © Olena Tur, Shutterstock. 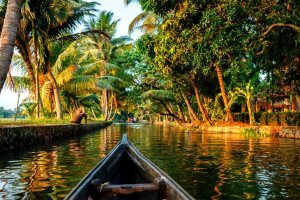 Backwaters of Kochin © Curioso, Shutterstock. Munnar green tea plantations © f9photos, Shutterstock. Chinese fishing nets © Elena Mirage, Shutterstock. Periyar National Park © aaabbbccc, Shutterstock.